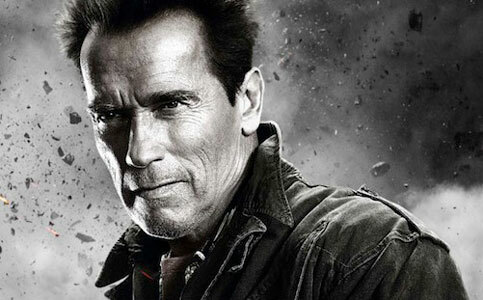 Who would have thought that Arnold Schwarzenegger would star in a small family drama about zombies in a post-apocalyptic world? And that his performance is his best in years. In the 1980s and 1990s it was a dream for many fans of action movies to see Arnold Schwarzenegger and Sylvester Stallone star in the same film. But after years of it never happening, Schwarzenegger popped in for a brief cameo in Stallone’s 2010 film The Expendables. For the upcoming sequel, Schwarzenegger agreed to appearing in a longer role, and following that the two will co-star in The Tomb. During an interview to promote an upcoming ESPN documentary short about his years in the Austrian army titled Arnold’s Blueprint, Schwarzenegger spoke about why the real-life friends are working together so often now.